Ready to transform your landscape? We will take your vision and custom design the creative back yard landscape of your dreams. What about curb appeal? Are you wanting to freshen up your front yard landscape and give it a new look to stand out in the crowd? Then let us help you bring your ideas to life. The sky is the limit. Take a look at some of our most recent galleries displaying our renown work. From our high-end residential all the way to our commercial. If you need landscape we can do it. Click view more to see what we’ve been up to. 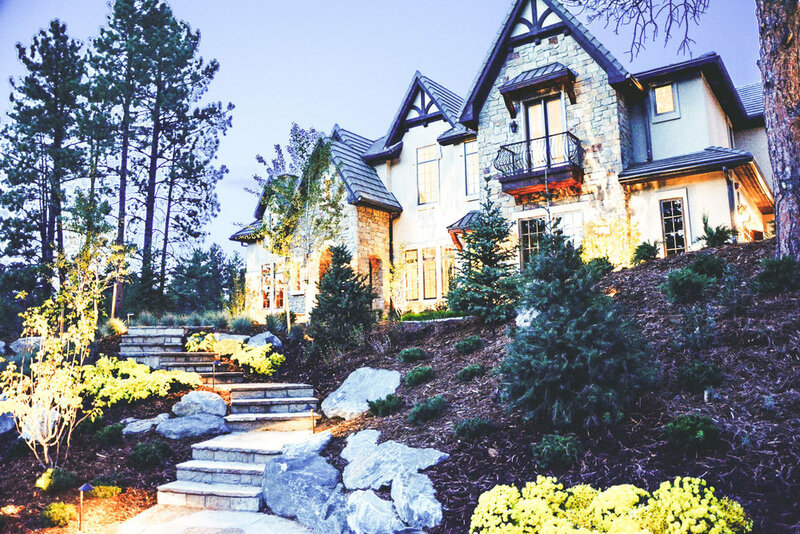 Hall-Contracting Landscaping & Irrigation is your Denver Colorado landscaping expert. 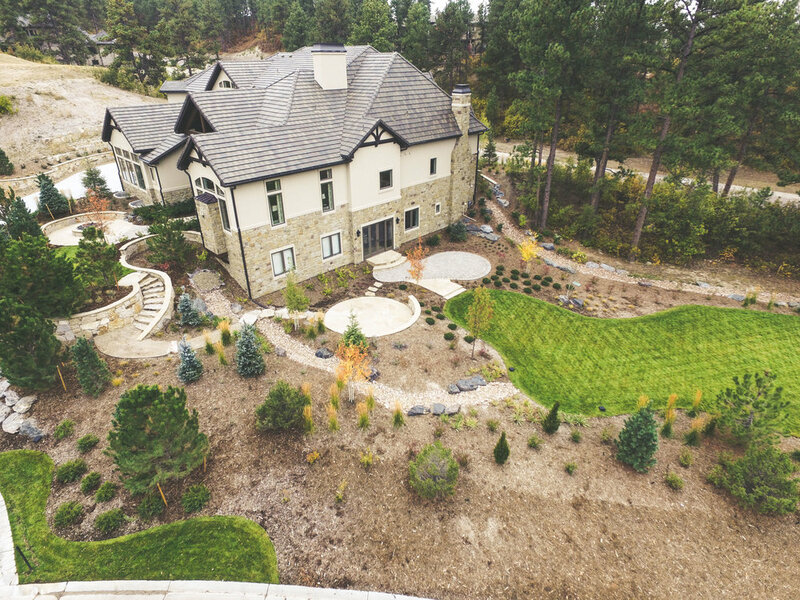 We also provide additional services which include retaining walls, hardscapes, fire pits, outdoor living areas, snow removal, and can provide you with landscape maintenance needs.We also service surrounding areas including Castle Rock, Parker, Highlands Ranch, Littleton, Colorado Springs, South Denver. Specific communities we have served include The Meadows, Red Hawk, Terrain, Founders Village, Metzler Ranch, and Prairie Hawk. We provide FREE estimates, and we can help you with a unique and custom landscape design. 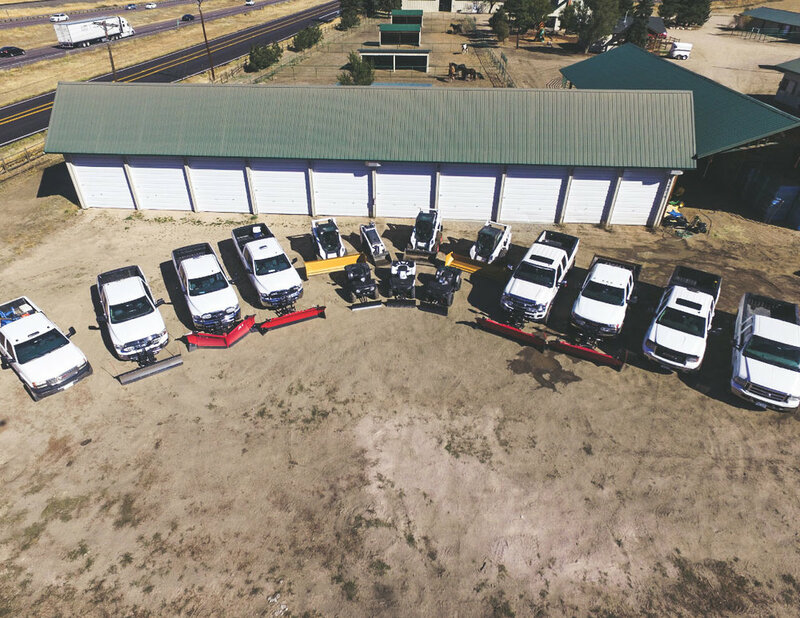 Give us a call today at (303) 489-8036. It doesn't matter what your budget is like or how big your job is, we'll work with you to achieve your design vision. We have a passion for turning ordinary yards into magnificent landscapes that your family and friends will enjoy for years to come. Our friendly team will meet with you at your home or business to discuss exactly what you're expecting from the project.